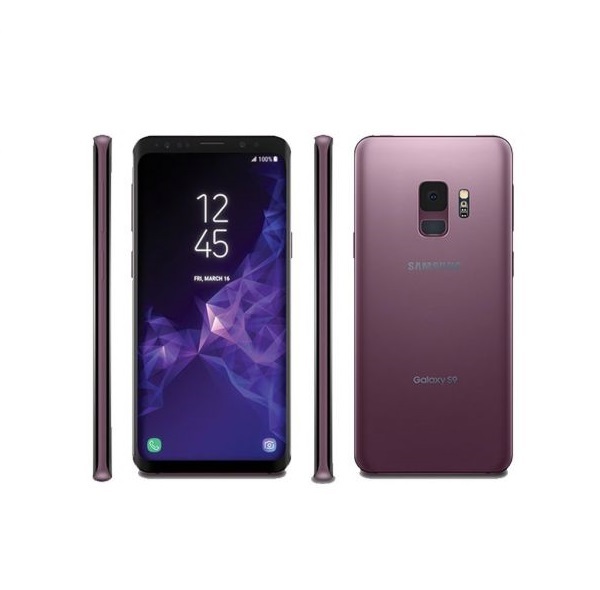 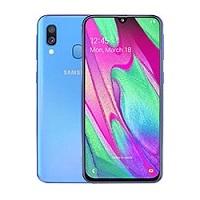 Average price for a phone Samsung Galaxy S9 is 435.81 USD. 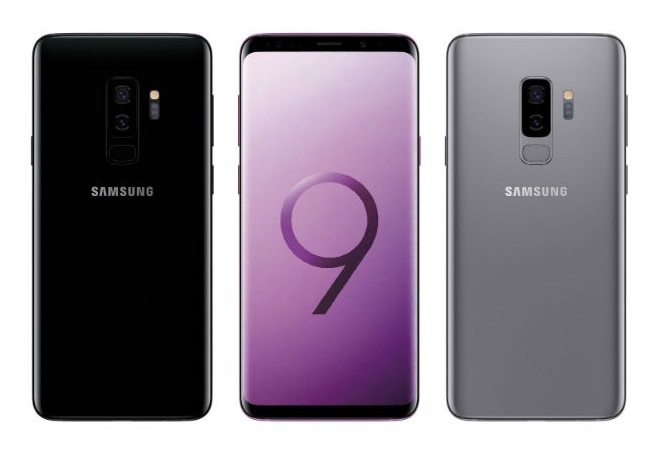 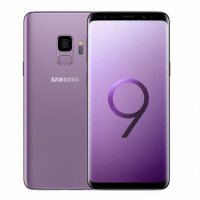 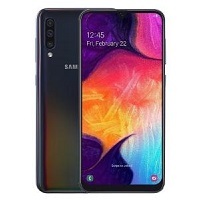 Average price for a phone Samsung Galaxy S9 is 582.33 USD. 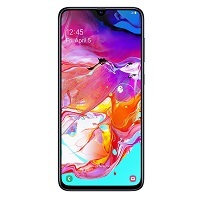 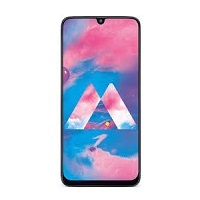 Super Phone I just bought and its amazing.